Do you have questions about what it’s like to live in or buy a manufactured home, or just want to see photos? Then this is the place for you. Information, tips and insights about becoming a manufactured home owner and/or living in a manufactured home community. Buying a home is typically one of the largest purchases you will ever make. It’s important to understand the process. Information about living in a manufactured home community. Meet some community owners and managers, and learn about the community lifestyle. If you haven’t been in a newer manufactured home, you’ll be surprised. The options for today’s consumer are much more like traditional homes than they were 30 years ago. Many of them feature innovative designs and custom home features like spacious living spaces, state of-the-art kitchens and luxury bathrooms. Some are also available in amenity-rich communities, which include swimming pools, tennis courts, golf courses and more – the same features you might find at a resort. 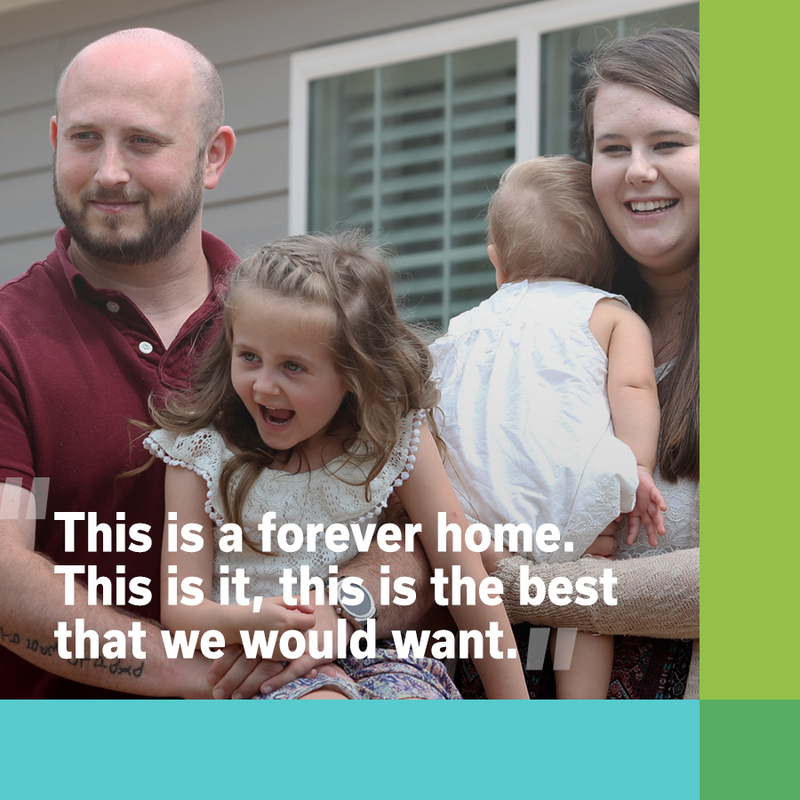 From the factories where they’re built to the communities they create, manufactured housing is building for tomorrow – helping more people than ever before live their own American Dream. 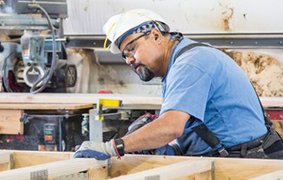 We’re setting new standards in manufacturing and breaking misconceptions about what affordable housing means. Experience the community lifestyle. MHI member Roberts Communities gives you an inside look. MHI member Jensen Communities takes you on a tour of their 55+ communities. Watch the stories of six families who are now proud owners of manufactured homes.